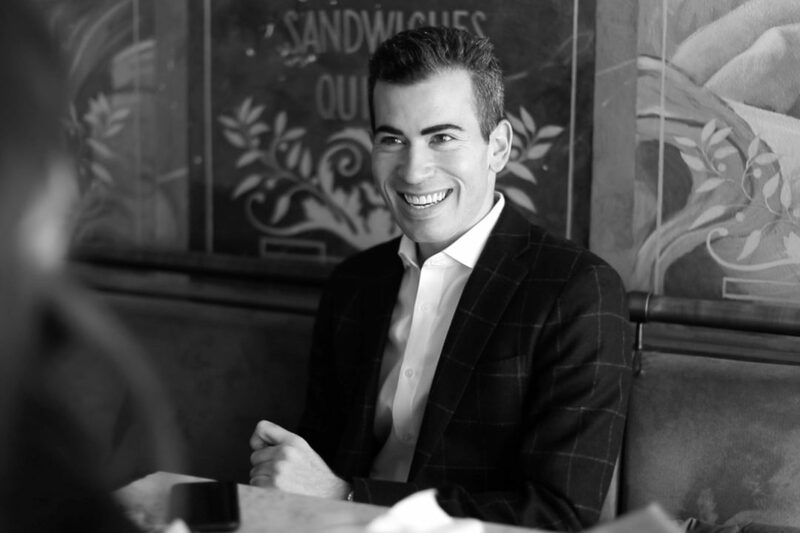 Matthew Cohen is consistently ranked as one of the top 10 brokers at CORE, and recognized as one of the youngest real estate brokers in New York City to surpass $100 million in sales. 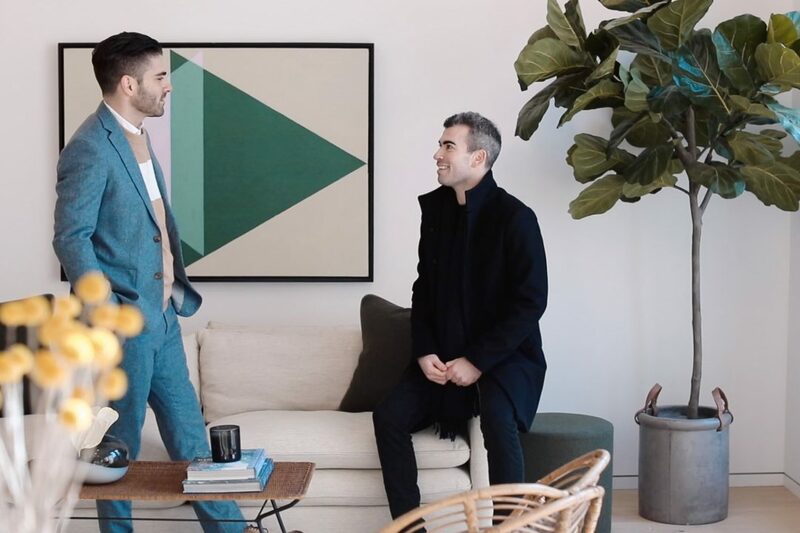 Matthew is currently part of the 515 West 29th Street and 121 Dikeman sales teams and works with buyers and sellers throughout Manhattan and Brooklyn. He puts all his energy, precision and ability to communicate into every client as if they were family – one of the reasons he is so renowned and well respected in the real estate community. He was ranked in the top 350 by sales volume in the U.S. on the 2018 Wall Street Journal/ REAL Trends’ The Thousand List. A graduate of Muhlenberg College, he started his career in investment banking before entering real estate – his true passion. Matthew grew up on the Upper West Side and currently resides in Chelsea where he sits on his co-op board. Outside of real estate, he loves to play golf, tennis, spend time with his family and friends, and is an active member within the LGBT community.